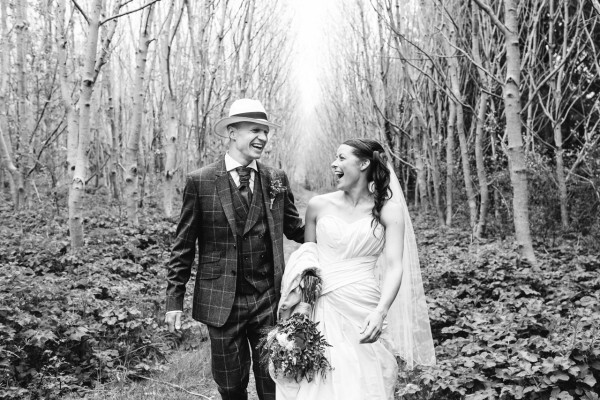 We first met Jenna & Jonas after an introduction from their chosen venue Retorrick Mill. They had set the date and booked their venue but now wanted to create a ceremony that represented all that they were and all that they would be together. We worked closely with them both listening to what they wanted their day to be and what it would mean to them. 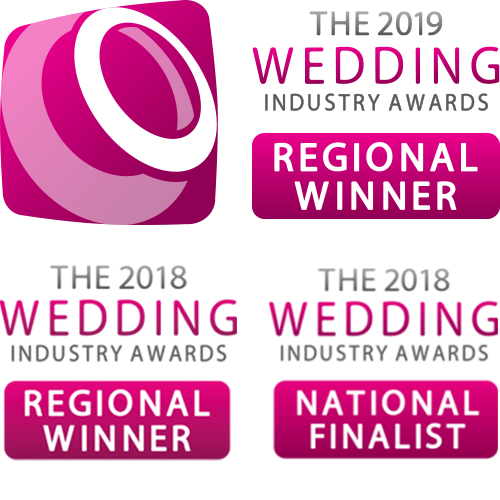 After chatting through their ideas, their needs, the things they love and even the things they did not want to include we set about designing a completely bespoke ceremony to their requirements. The Bride was Cornish and the Groom was from Sweden. 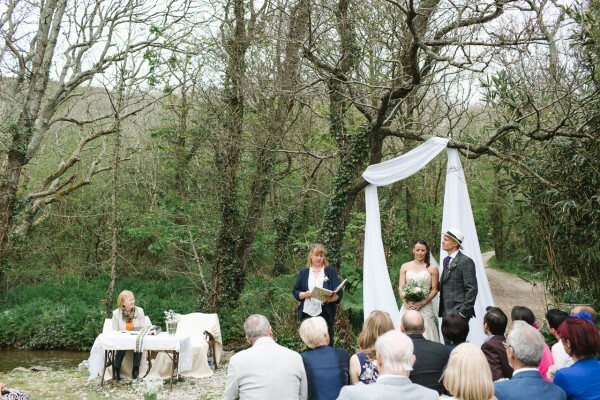 We were going to create an International wedding celebration where Swedish traditions worked in harmony with Cornish ones to create a beautifully warm celebration ceremony. We feel it is very important to build a strong bond of friendship and trust with our couples and with Jenna and Jonas we did just that. This was done by meeting with them twice before the day itself and one further time to do a walk through at the venue. This allowed them to be able to feel relaxed on the day in the knowledge that they were surrounded by family, friends and professionals. 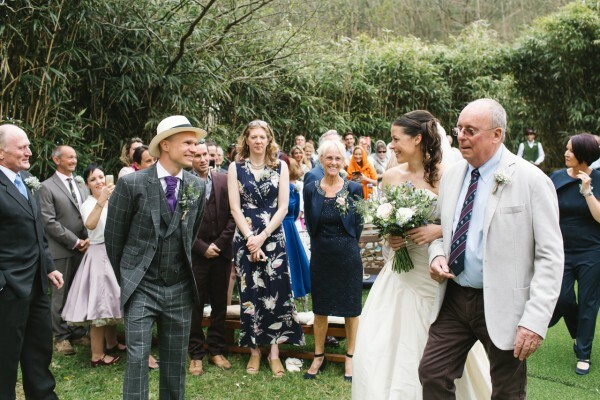 On Saturday 7th May 2016 Jonas & Jenna’s celebrant service took place Retorrick Mill and had a really lovely relaxed international festival feel to it. We incorporated Swedish wedding traditions into the ceremony. 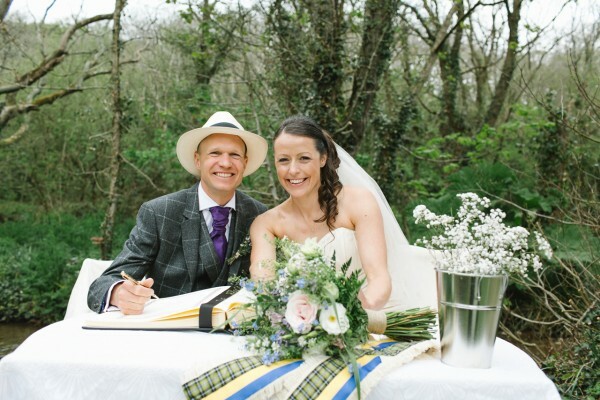 We welcomed the guests with a few words in Swedish and made a handfasting wrap incorporating Cornish tartan and Swedish colours of the flag for them to keep. 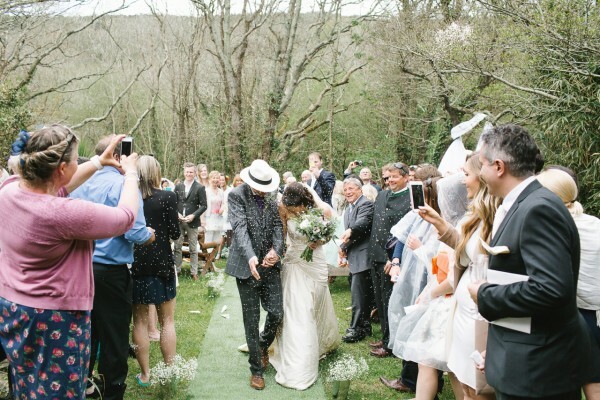 Throughout the ceremony we encouraged the involvement of friends and family to allow the people they know and love to play a part in the most special day of their life,creating magical moments of happiness and joy. 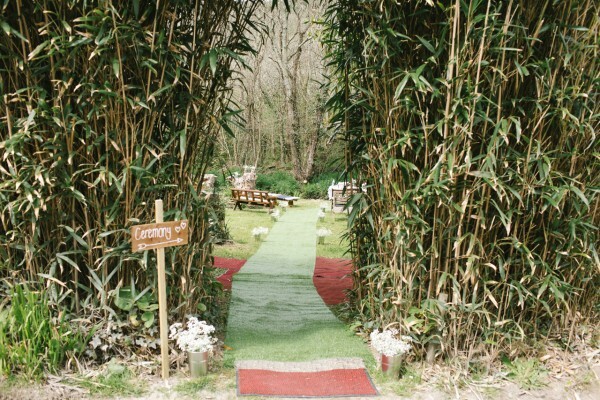 To find out more about how we could create your unique ceremony then do get in touch.